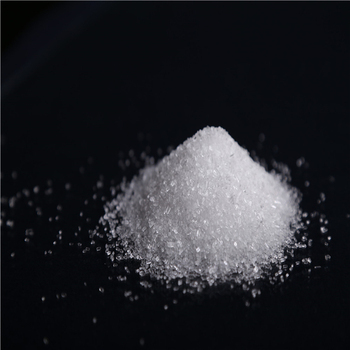 Properties Magnesium sulfate is an inorganic salt (chemical compound) containing magnesium, sulfur and oxygen, with the formula MgSO4. 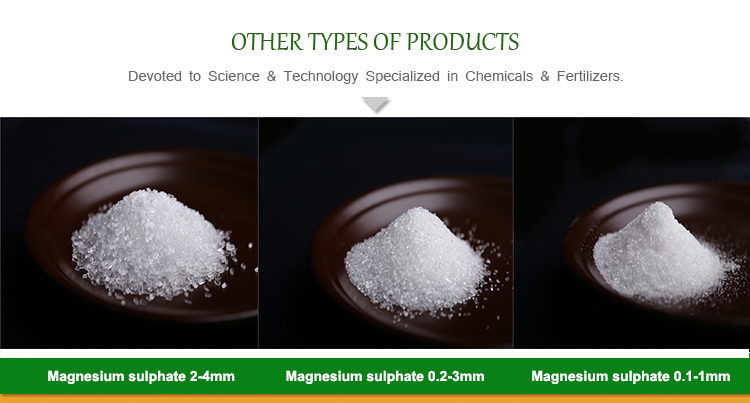 Magnesium sulphate used in Fertilizers,Pharmaceuticals,Food addictive,Feed addictive,Ferment,Industry Grade,Plastics,Commondity etcs. 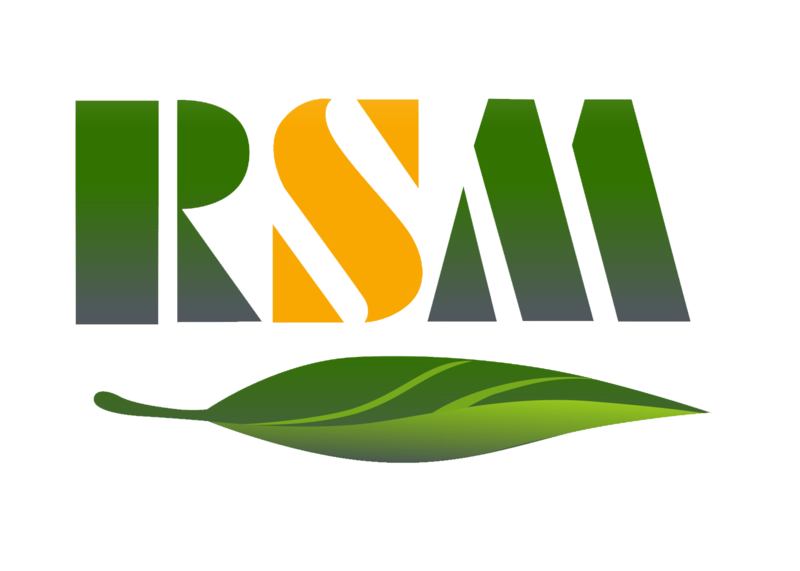 Sulfur and magnesium can provide rich nutrients for crops,they contribute to crop growth and output increase,which also help to loosen the soil quality.Usually aused in potted plants or magnesium deficiency crops,such as tommatoes,roses and so on.The advantage of magnesium sulphate over other fertilizers is it's also used as bath salts. Packing In plastic woven bag with inner film,25Kg/50Kg net each or as customer's request. Storage Store in dry and ventilated warehouse away from moisture and fire. 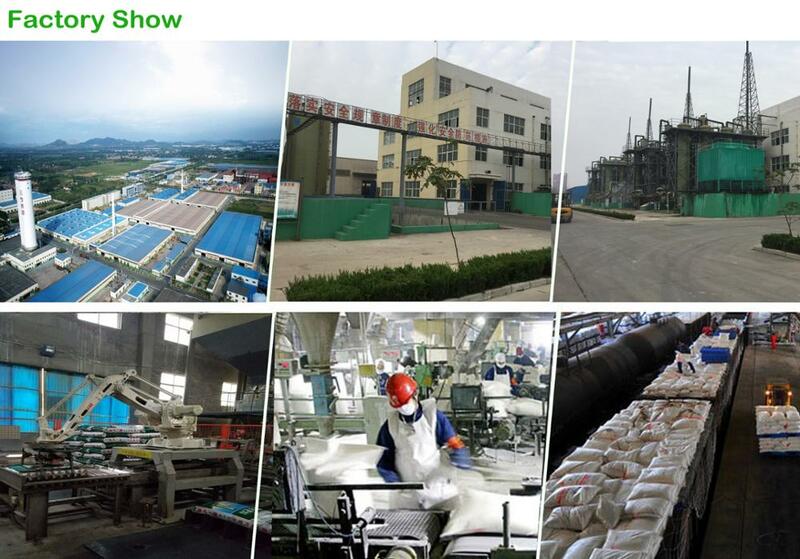 A:We are a factory.You can check through Website or visiting our factory. Q:How can I get sample for testing? A:Kindly send us your address, we will send the sample to you. 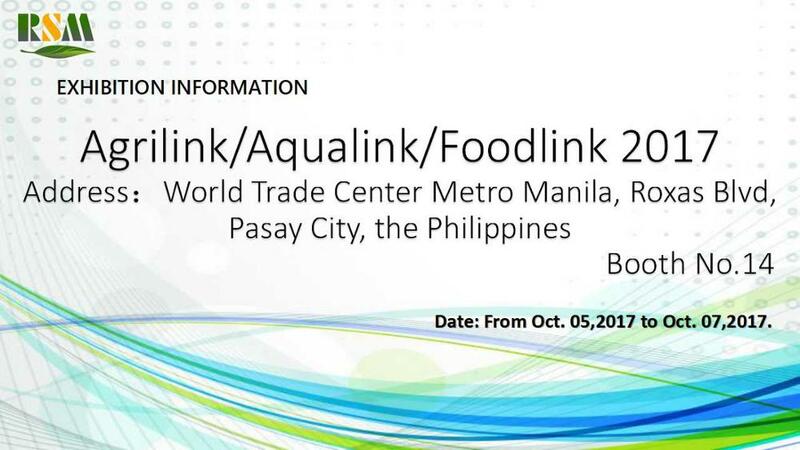 Q:Where is your factory located? How can I visit the factory? 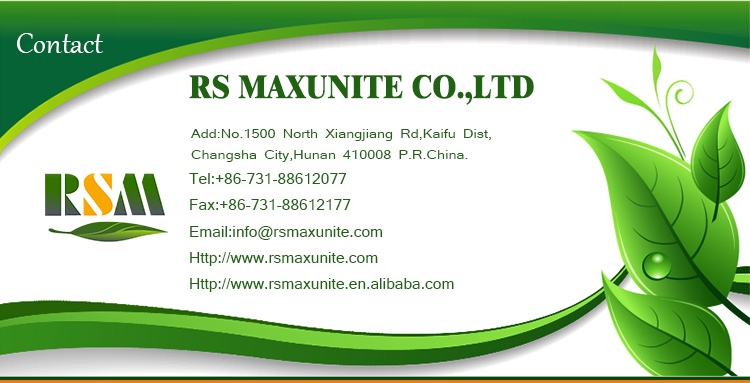 A:Our factory located in Qingdao, Shandong China. It is in the north of China as a sea-side city. 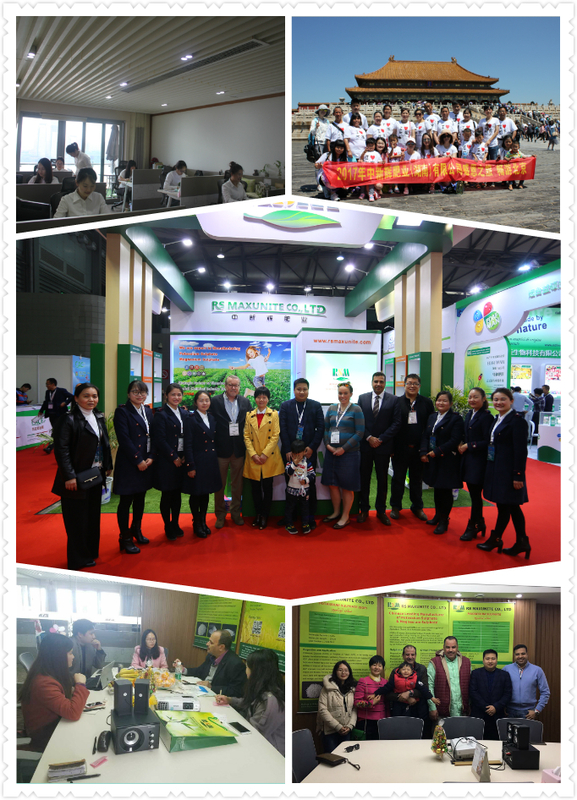 It takes one and half hour from qingdao airport to our factory. A:1. All our products have to be checked strictly before entry warehouse. Q: Do you accept PayPal payment ? A: Yes , we do . And L/C or T/T is acceptable too,any mutual agreement payment term.